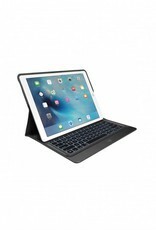 Logitech Create Keyboard Case for iPad Pro 12.9"
Thanks to the black Create Backlit Keyboard Case from Logitech, you can easily connect a keyboard to your 12.9" iPad Pro without having to use Bluetooth. 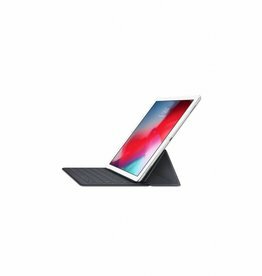 This case avoids annoying wireless procedures by physically connecting your iPad Pro, via the Smart Connector, to the case's precision-formed, anodized aluminum keyboard. Backlit keys improve low-light viewing, and a special row of iOS keyboard shortcuts simplifies common iOS functions. 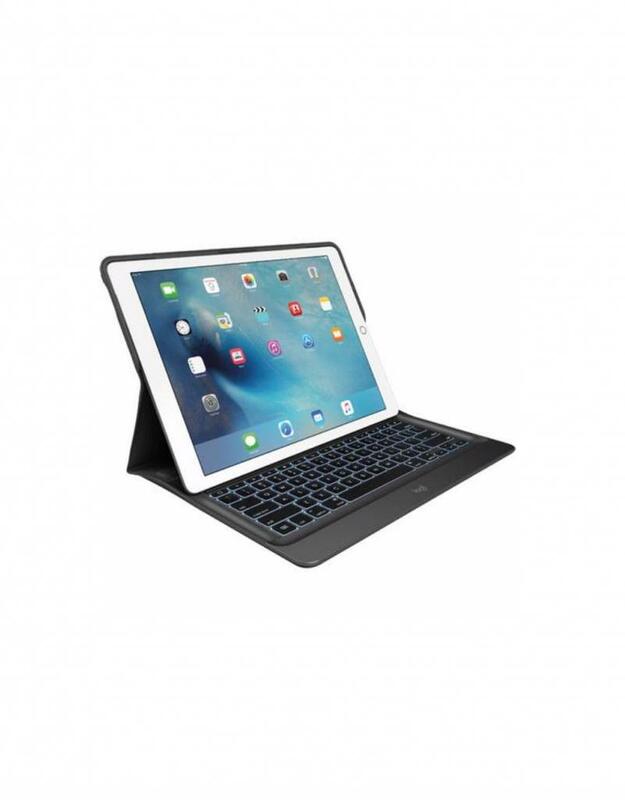 This multi-position case converts to a stand for comfortable typing and viewing. The Create provides front, back, and four-corner iPad protection. A tightly woven fabric exterior offers an improved grip and is water-repellent as well. Case cutouts facilitate access to all ports and speakers, and the Create also works with your iPad's auto-sleep/auto wake features.